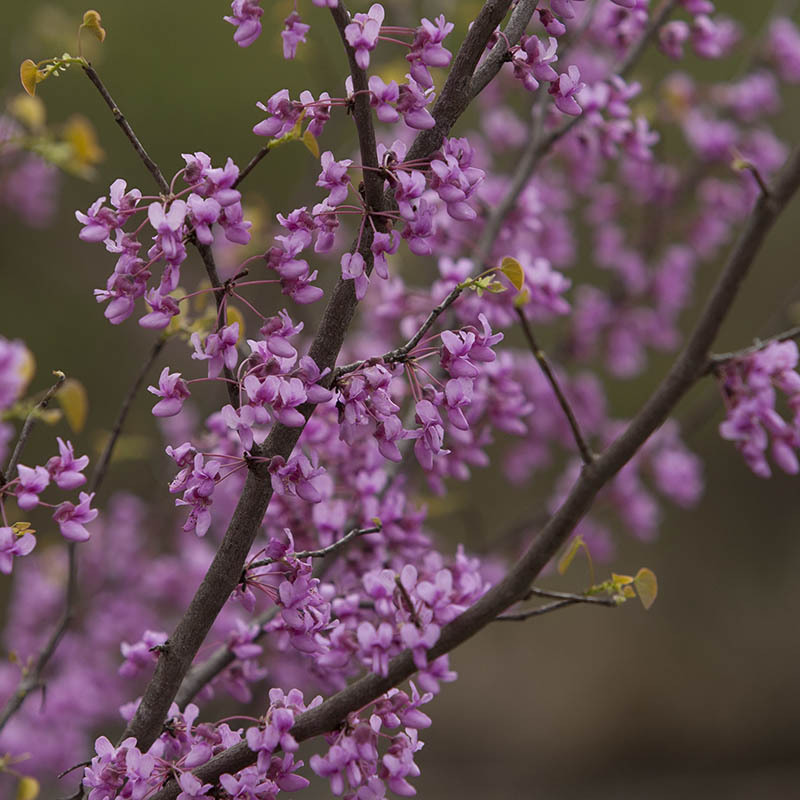 This Publication is a comprehensive reference book on the diverse woody plant flora of Southern Oklahoma and North Texas region. This book is ideal for farmers, ranchers, wildlife and plant enthusiasts, and other landowners who have a need to identify trees, shrubs and woody vines. 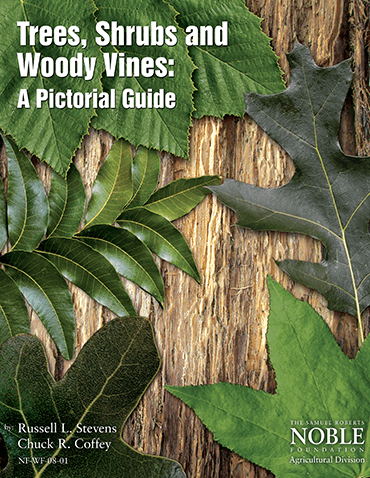 This 138-page, full-color pictorial guide enables the reader to easily and accurately identify woody plants in the area.